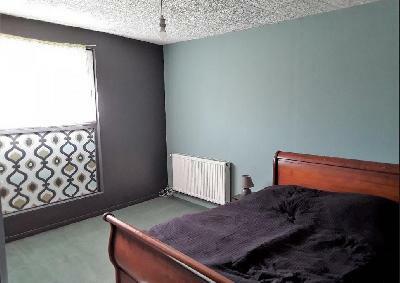 Annonces immobilières. 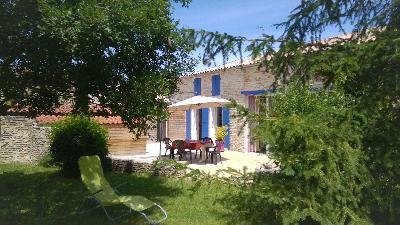 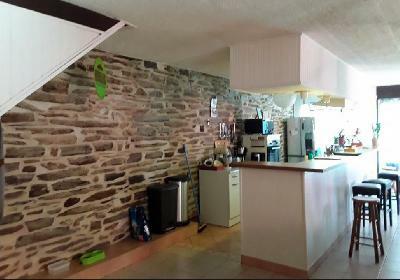 Petites annonces gratuites Vente Maison de village Particulier. 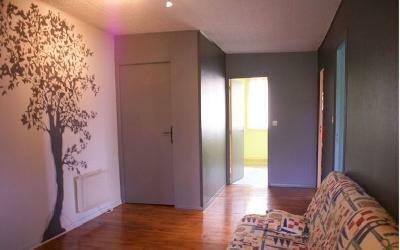 Publier gratuitement une annonce immo Vente Maison de village. 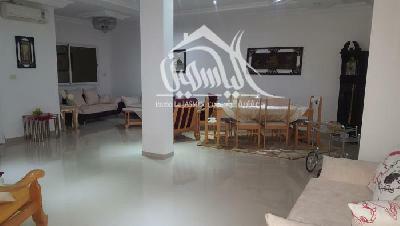 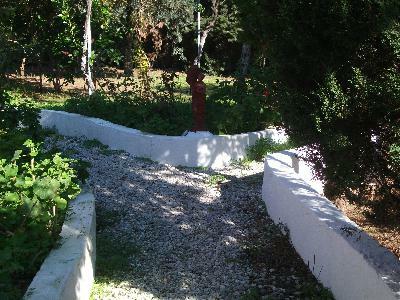 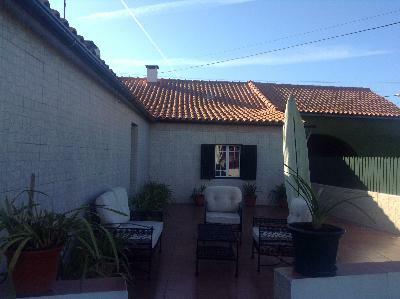 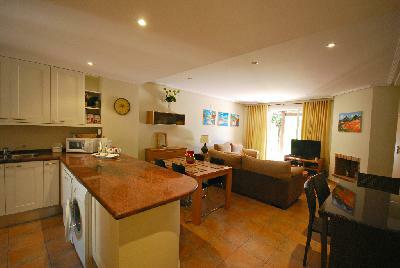 Your are looking for a « family home » with large & bright rooms, for a permanente or part-time use, easy to look after ? 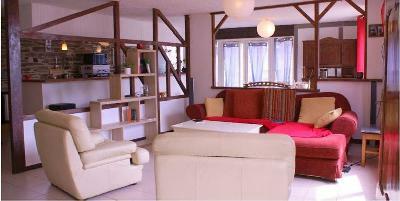 This property is for you ! 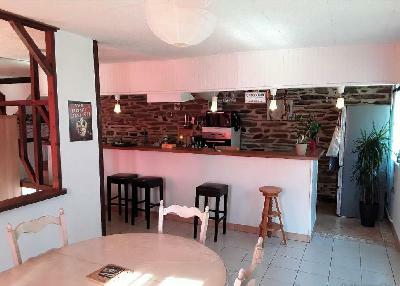 location : 30 mn from Rennes & 1h from Nantes (airports), 15mn from Redon railway station & 45 mn from the seaside. 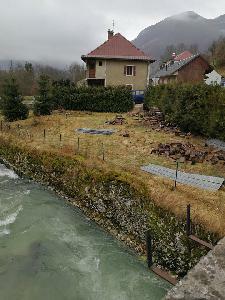 Double glased aluminum windows , external insolation, electric shutters 2nd & 3rd floor, traditional wooden shutters 1st floor, 5 years old low consommation central hiter( gas), hot boiler included , town drain .